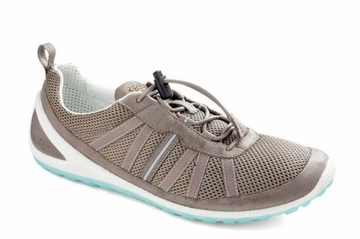 A stylish walking shoe developed to stimulate barefoot training while strengthening the foot and lower leg. Its Light and flexible sole is highly durable and cushions feet for all day comfort. A sporty and casual look gives full support with a reinforced midfoot for increased stability, and the breathable uppers help keep feet cool, dry and comfortable.